Brief Look At Russia’s Bastion-P Coastal Defense Missile System 5 out of 5 based on 11 ratings. 11 user reviews. The Bastion-P is a Russian coastal defense missile system in service wtih the Russian Navy. The “P” letter in the system’s designation means “mobile”. The missile system’s main role is to engage various surface targets, including aircraft carrier battle groups, convoys and landing crafts. As it was shown in the Syrian conflict in November 2016, the Bastion-P also can engage ground targets. The Bastion-P launcher can carry 2 Onyks cruise missiles. 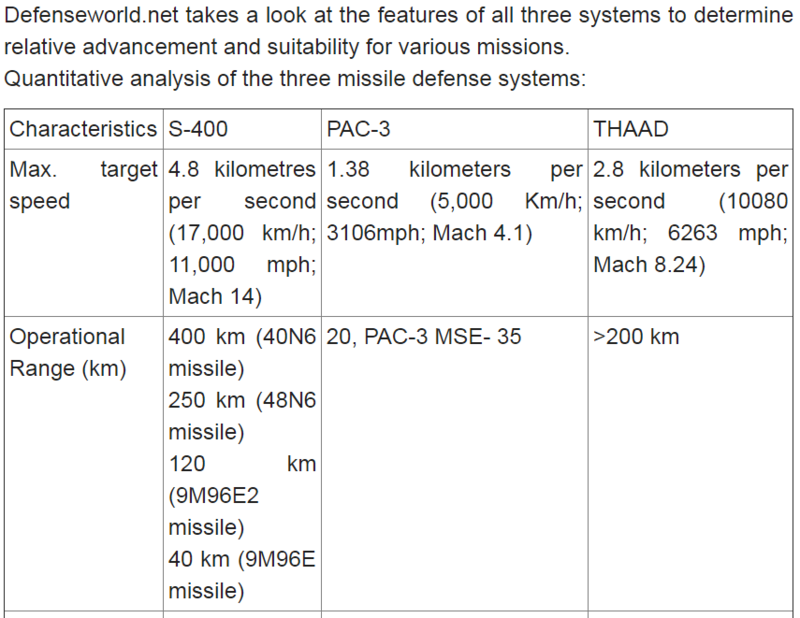 The system is capable of striking sea targets in the range of 350 km and ground targets in the range of 450 km. The missile’s speed is Mach 2-3. Bastion-P coastal defense missile systems were adopted by the Russian Armed Forces in 2010. What is also important to mention is that Bastion-P is in Syria as well. They are main reason why NATO, Israeli ships are never getting close to the Syrian territorial waters. Bastion platform transforms the Black Sea and the Baltic Sea into veritable kill zones. The same can be said for the eastern Mediteranean, with Bastion units deployed in Syria, and the Oniks missile deployed aboard the ships patrolling in eastern Mediteranean. At mach 2.5 they don’t have the speed to overcome anti ballistic missile systems and it’s questionable if they’re immune to electronic counter measure and electronic warfare systems. The defeat, if you can call it that, of the SADF upgrades by the Jews has considerably degraded the deterrence value of Russian equipment. And brought into question whether these systems even work against modern NATO equipment. 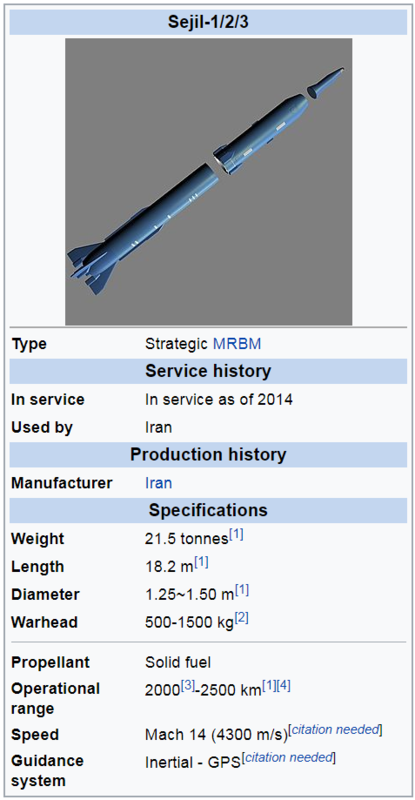 Syria’s S-200s have the same 500 pound warhead as the Oniks, and 3.5 times the speed at up to mach 9. 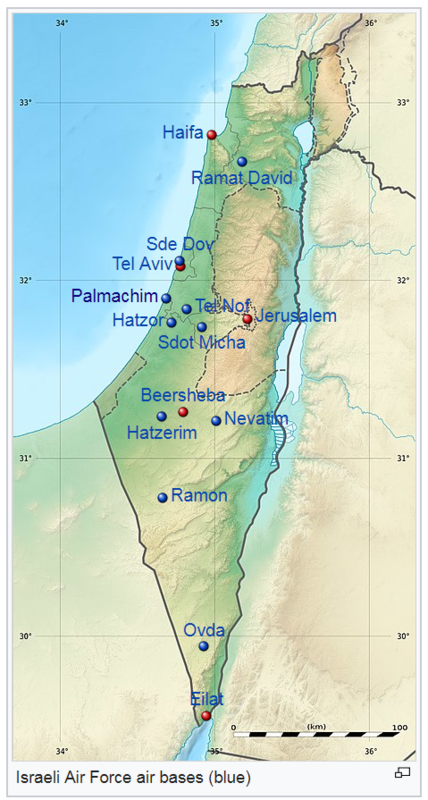 With the range to hit any target in Israel. Mach 5 is about the maximum speed of incoming missiles that IDF anti missile systems are capable of intercepting according to open source information. If my memory serves me correctly, the S-200s can be used against land targets, such as IAF base control towers and F-35s on the ground. 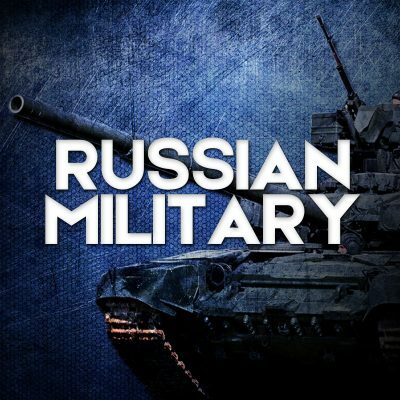 Assuming that they have modernized electronic, computer and guidance systems that have the required accuracy and can’t be deterred by IDF or NATO EW and ECM systems. This can be the future of IAF control towers if the Russian systems work. And the end of the evil baby raper’s airstrikes on Syria. This can be the future of IAF fighters if the Russian systems work. This can be the future of the IAF if they continue attacking Syria. Unless the Jews have developed something better than the Patriot. And with 1 million Russians living in Israel. The Russians probably have a pretty good idea of what the Jews do or don’t have. The maximum intercept speed of incoming missiles that the IDF is capable of taking down. Is about mach 4. And the Russian’s, Iranians, and possibly the Syrian’s all of missiles that travel much faster than that. And even some of the sub mach 4 missiles may have maneuverability that allows them to get through anti missile systems to hit their targets. The SADF upgrades after the deaths of the 15 Russian airmen included 3 battalions of the latest S-300s. These systems can be run by the more advanced S-400 systems in Syria and their tubes loaded with S-400 or equivilent missiles. Making them effectively S-400s if a decision is made to utilize them in this manner. 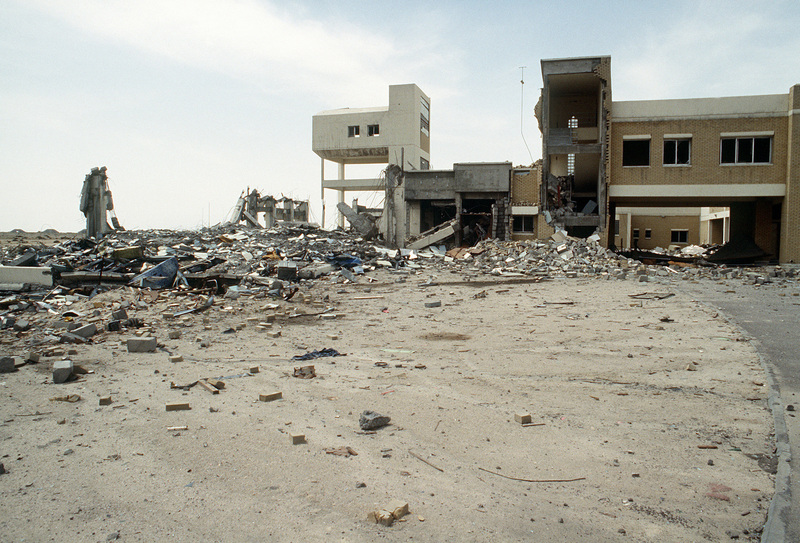 Is this the game that the Jews are playing with their airstrike war crimes? If it is. Will their luck run out, or will they wise up first? Since missiles out ranged American carrier based aircraft, the aircraft carrier has been obsolete. The good news is, America being a backward country continues to build these obsolete vessels, which means they can’t afford, or know how to build modern weapons.